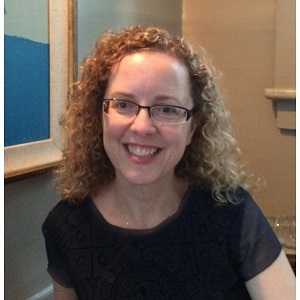 Ann Traynor is Director of Academic Advising and Certification Officer at the Neag School of Education at the University of Connecticut. She is a member of the University’s Advising Council and serves on the Neag School’s Assessment, Curricula and Courses, and Global Education Committees. In 2011, the UConn Undergraduate Student Government recognized her with the “Advisor of the Year Award.” She holds an Ed.D. in Educational Leadership (Ed.D.) from the University of Connecticut.